Arturo Toscanini was the Beyonce of the operatic world for the first half of the twentieth century. For over fifty years Toscanini was the world’s leading conductor of orchestras, and was the headline performer at Milan’s famous “La Scala” and New York’s Metropolitan Opera. Apart from his musical genius, Toscanini was legendary for his fits of rage. If rehearsals weren’t going perfectly, the Italian maestro would scream and swear and throw whatever item was closest to him. The librarian who looked after all the sheet music in one of Toscanini’s orchestras became quite distressed by Toscanini’s habit of hurling expensive musical scores at the musicians when he became angry. 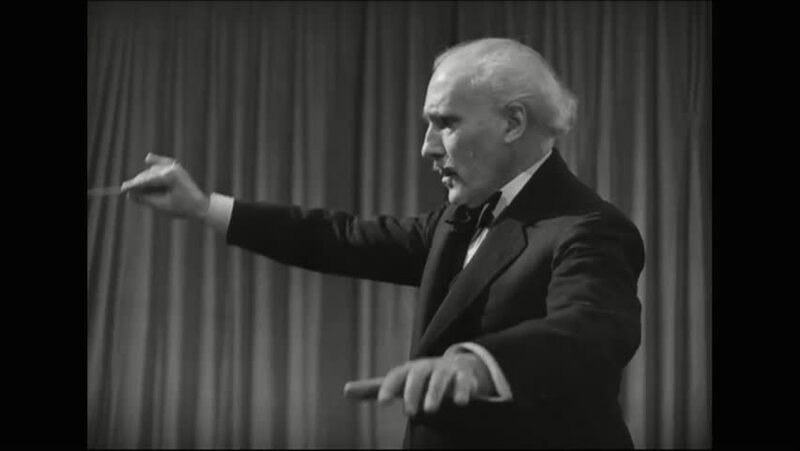 After a few episodes of expletive-laden rage, the librarian observed that one of the first things Toscanini did when he lost his temper was to take his conductor baton in both hands and attempt to break it. If the baton snapped, Toscanini would calm down and the rehearsal could continue. If the baton didn’t break, Toscanini would become even more enraged and rush around grabbing the expensive sheet music tearing it to pieces and hurling it at his musical colleagues. So the orchestra librarian developed a cunning plan to minimise both the emotional damage to the orchestra and also the expensive waste of musical scores. The sneaky librarian made sure all of Toscanini’s batons had a slight crack in them so Toscanini could break them easily whenever he started one of his childish rants. Once Toscanini broke the baton he’d calm down and the music (and musicians!) would be saved from further abuse. Our world today is filled with anger. We see it online in our dialogue, we see it on our roads in our driving, it’s in our political diatribes, and unfortunately anger is also occasionally invited to our our own dinner tables. Yet unchecked anger is an emotion that has no place in the words and actions of a follower of Christ. 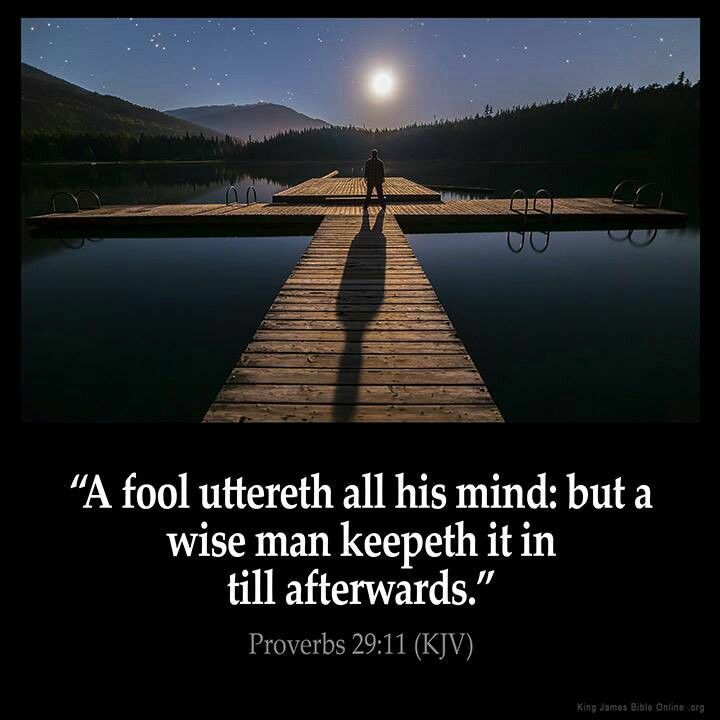 There’s an ancient Jewish saying found in the Bible: “A fool vents all his feelings, but the wise bring calm to all circumstances” (Proverbs 29:11). And someone close to Jesus of Nazareth wrote to first century Christians saying, “All of us must be quick to listen, slow to speak, and even slower to get angry. Anger does not produce the righteousness God desires.” (James 1:19-20). Anger may break batons and even bones, and it often damages our bond with our loving Creator. “Let your gentleness be known to all men because the Lord is at hand.